Days when your car won’t start because of a dead battery, can be so frustrating and annoying especially if you are in a rush or late for an important meeting. Having a flat battery is a common problem that can happen if you mistakenly leave your car electronics or headlights on for too long. These moments can ruin your day; to avoid these, you need a car battery charger. A battery charge can be a real lifesaver on days when you discover you have a dead battery and you are late for work or an appointment. Finding the best battery charger can be difficult because of the numerous products on the market that’s is why you need to make comprehensive research. To make things easy for you, we research one of the best product in the market putting in some vital consideration like performance, company’s profile, affordability, users comment, product quality and other relevant factors. 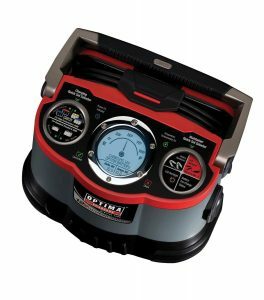 In this article, we will be reviewing the Optima Performance Battery Charger and Maintainer. The Optima 1200 12V Battery Charger improve the performance of OPTIMA, AGM (Absorbed Glass Mat) batteries, and standard flooded batteries. The charger also recovers dead or deeply discharged batteries that other products cannot charge and help extend the lifespan of the battery. The Optima charger features an easy-to-read LCD screen that displays charging, maintaining and fault mode. The charger also features a gauge that shows charging percentage, fault messages, charging mode, the maintainer offers the best interface and performance in the automotive market. The battery charger is designed to minimize discomfort with an innovative feature such as an integrated LED, DC charging clamps, a quick set selection that assists the user with an easy and quick selection of charge profiles by battery type, USB charging for smartphones, iPhone, iPad, and other devices like cameras. The Digital Battery Charger can be used to charge varieties of automotive batteries, and it can be used for charging AGM (Absorbed Glass Mat) batteries used in cars, tractors, power sports, motorcycle RVs, marine and more. It can also be used to charge standard flooded batteries. Optima 1200 Battery Charger will optimize the charging profile while giving the battery ability to perform better at the ultimate level. The Optima Digital 1200 Battery Charger perform best when used with high-performance AGM (Absorbed Glass Mat) batteries but can perform well when used with all kinds of automotive and motorcycle batteries. The Optima Digital 1200 12v Performance Charger and Maintainer features a spark-free technology connection, over temperature protection and reserve polarity. This product is easy, safe and straightforward to use. 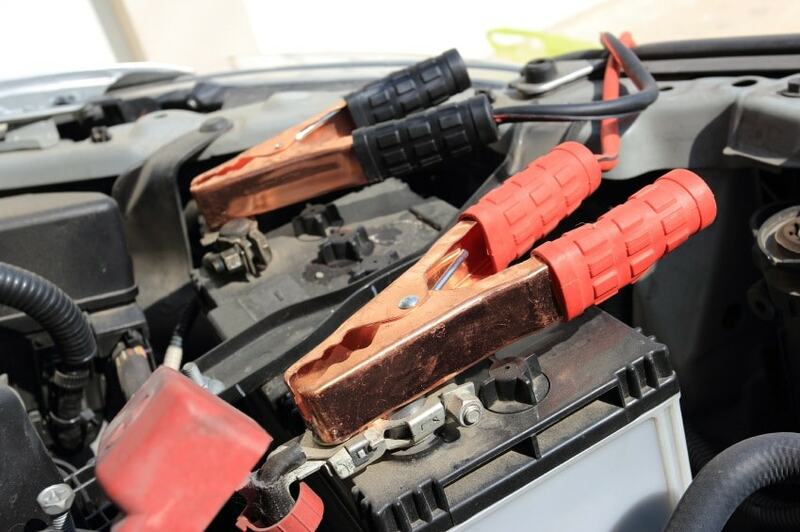 Some drivers will calm to use another vehicle to jump-start their dead battery and let the alternator charge the battery until its fully charged. The disadvantage of using this method is simple. In a situation whereby you are in a dissolute area where there’s no upcoming vehicle, the driver may get stranded for hours. Also, alternators are designed for battery maintenance, not for charging the battery. The Optima Digital 1200 is designed to charge, maintains, conditions, and extends the life of 12-volt AGM and flooded (traditional) batteries and the charge won’t overcharge your car battery. The Optima Digital 1200 Battery Charger is a high-performance tool that outperforms most products in the market. The charger is compact and lightweight; the stylish design makes it easy and simple to use without taking all the space in the car. The maintainer is fully equipped with all essential accessories and can be used in different applications such as cars, boats, ATVs, golf cart and others. 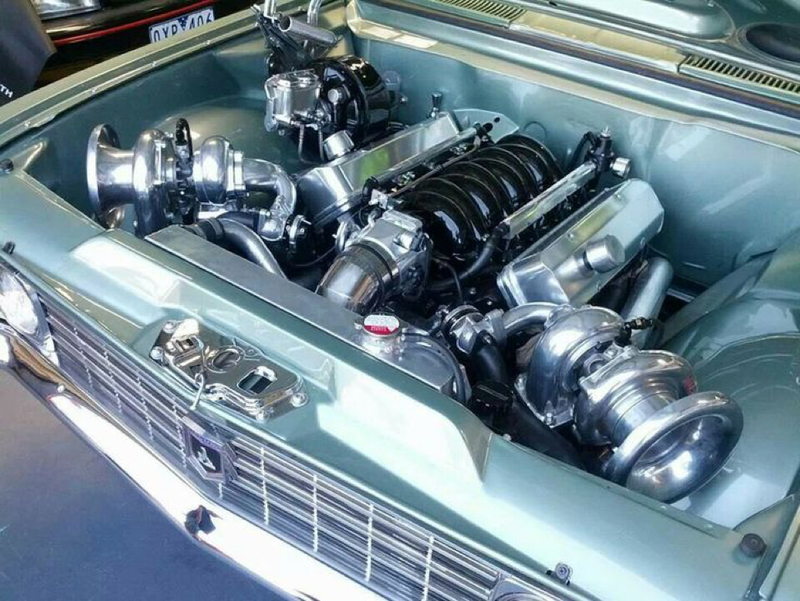 The charger can be used to revive your dead battery and get your vehicle back on the road. It features an alligator clip and terminal for easy hookup and usage. The tool has spark proof and reverses polarity which keeps the user safe from an electrical surge. The charger remains the best you will see in the market.